When travelling please read our e-book for permanent prevention of traveler related issue. 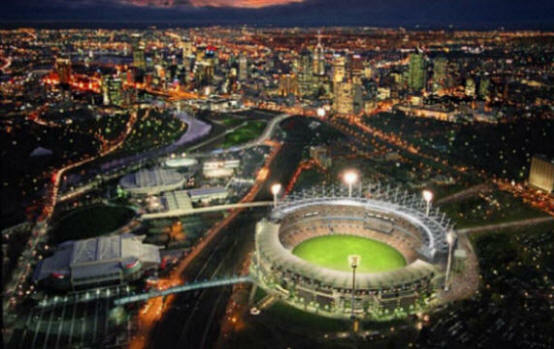 Melbourne ,Below is the cricket stadium and the city view. The cleanest air of a big city on Planet earth. Victoria market is the cheapest market in Melbourne. Remember that the place has the warmest most friendly people on planet earth.